What it is: Primary- Secondary school and General Health Clinic, once a Leprosarium. Who it serves: Labwor people, in Karamoja, the country's most under-developed area. What’s Still Needed: Clinic received help; now its schools desperately need renovation. Our Founder distracts a child from an injection; inadequately supplied, its clinic fights malaria, yellow fever, typhoid, leprosy, EVERYTHING. 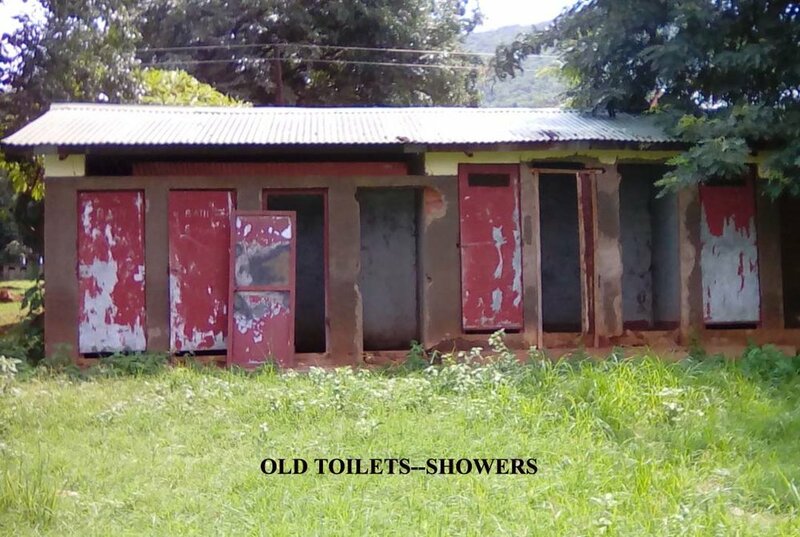 Its Schools date back to colonial times, desperately in need of renovation.